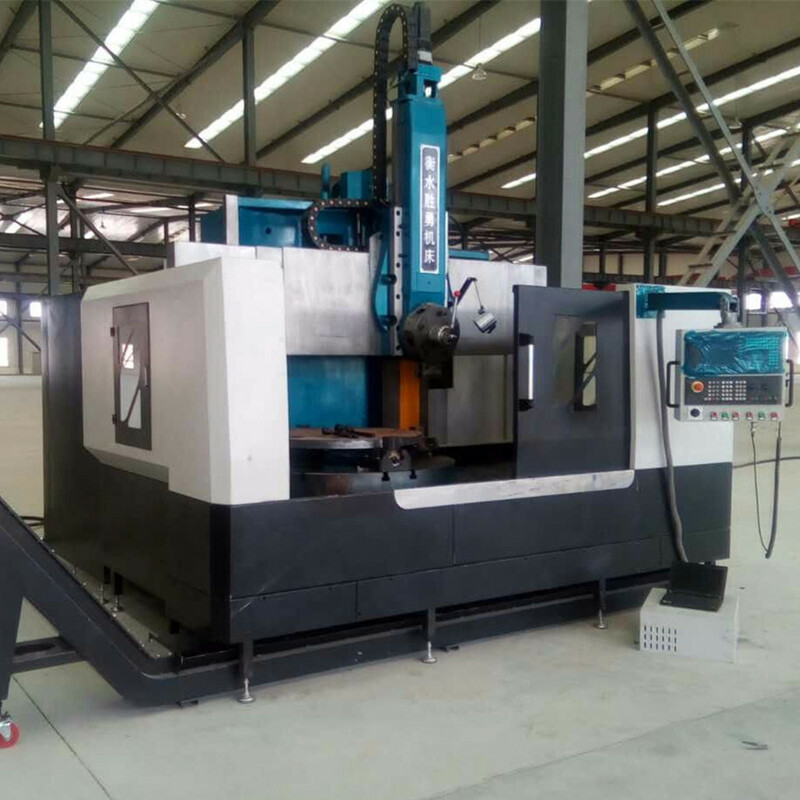 CNC VTL Machine referred to CNC Vertical Turning Lathes, whose spindle is perpendicular to the horizontal plane.CNC VTL Lathes have a large diameter circular table to be used to clamp the workpiece. 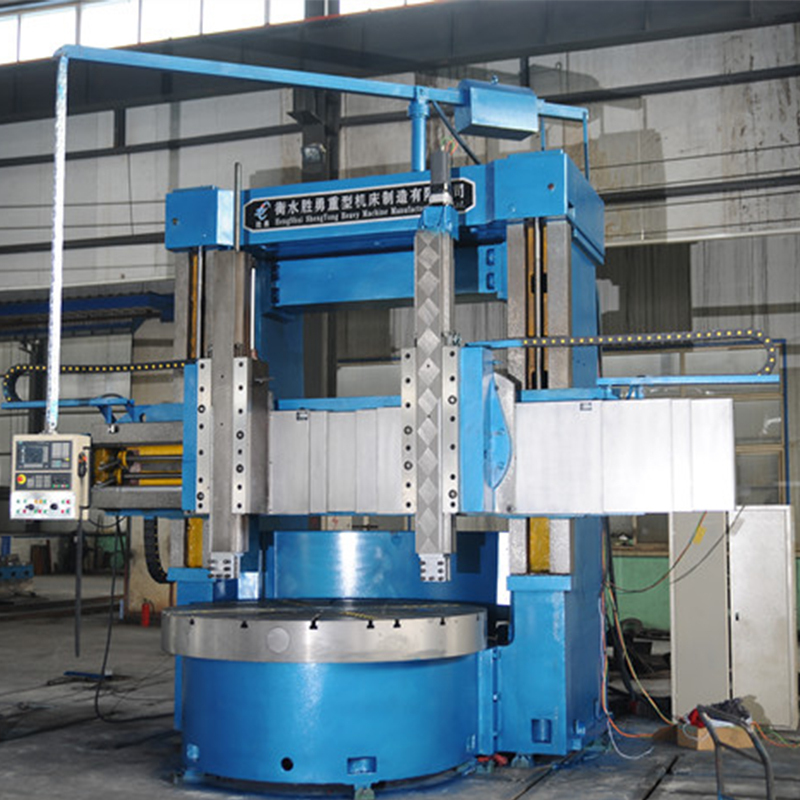 This type of Vertical Turning Lathe Machine is mainly used for machining large complex parts with large radial dimension and relatively small axial dimension.This VTL tools have high precision, good shock resistance, high reliability and suitable for ferrous metals, non-ferrous metals and some non-metallic cylindrical surface, inside and outside the conical surface, thread, circular surface and complex surface rough finishing. 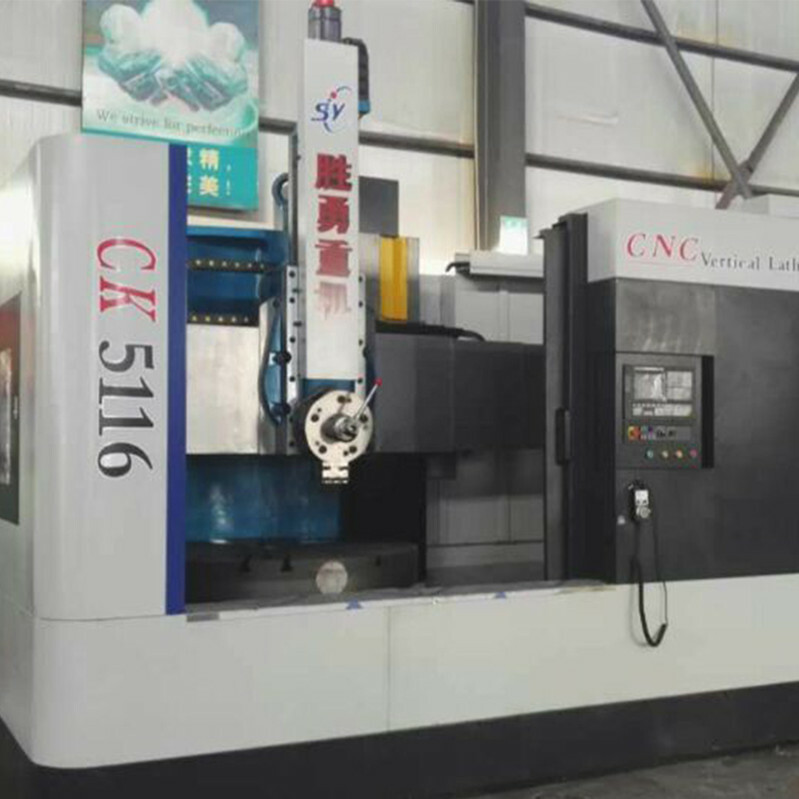 VTL tools are mainly applied to high-speed steel, carbide cutting tools and ceramic tools and widely used in motor, valves, pumps, automotive and other industries. 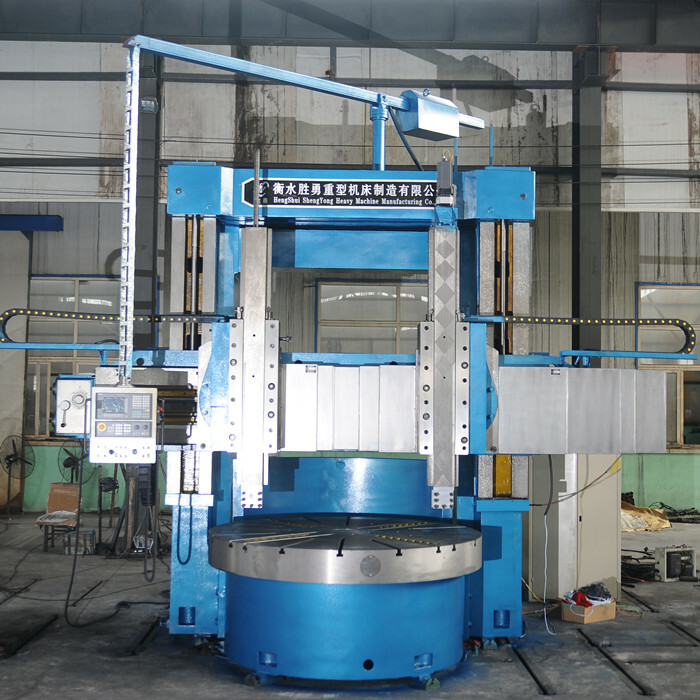 Vertical Turning Lathe machine consists of frame structure of left and right column, connecting beam, cross beam and worktable base, etc. 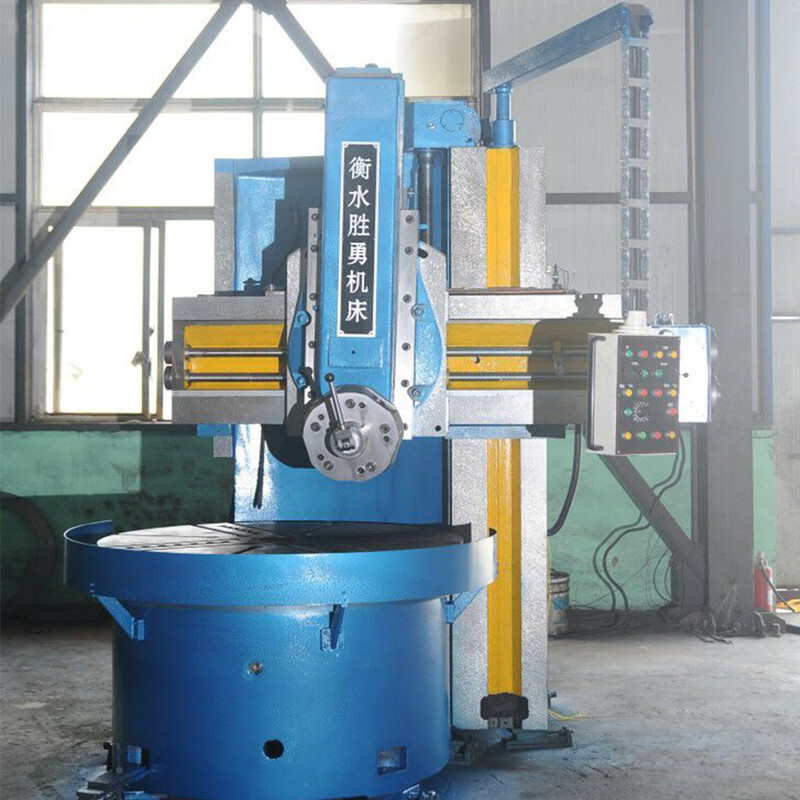 The VTL tools structure is strong and rigid, bearing load is big.Vertical Turning Lathe Machine has the advantages of reasonable structure, small footprint, rigid enough, less investment and high efficiency.VTL tools machine is made of high tensile cast iron, and the worktable, basel and column adopts the thermal symmetrical structure.According to user needs, VTL tools can be equipped with chip removal device and semi-enclosed protective cover.In order to meet different user's habits and reduce training costs, Vertical turning Lathe Machine can be equipped with CNC system, the domestic system such as KND,GSK,foreign import systems such as: FUNUC, Siemens etc.So that CNC VTL machine can have a reliable control performance and good stability. 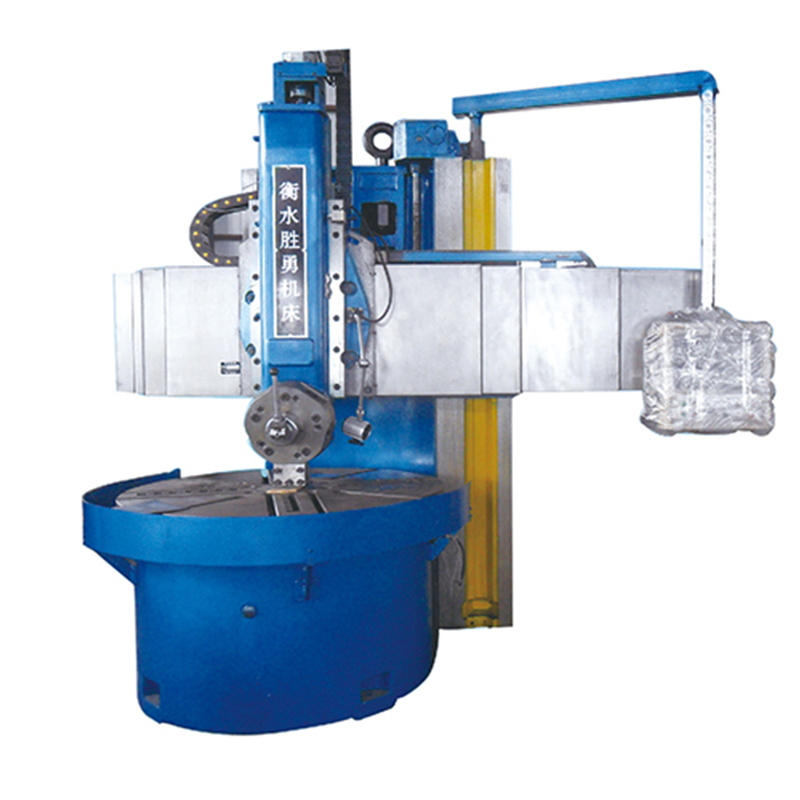 Looking for ideal VTL Tools Manufacturer & supplier ? We have a wide selection at great prices to help you get creative. All the Vtl Tools for Sale are quality guaranteed. 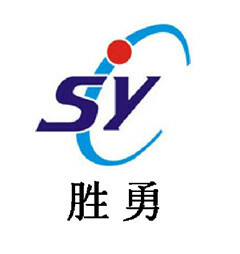 We are China Origin Factory of New Vtl Tools for Sale. If you have any question, please feel free to contact us.